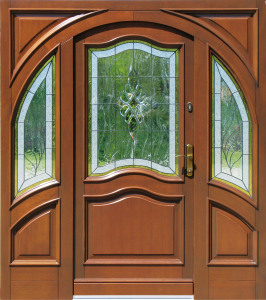 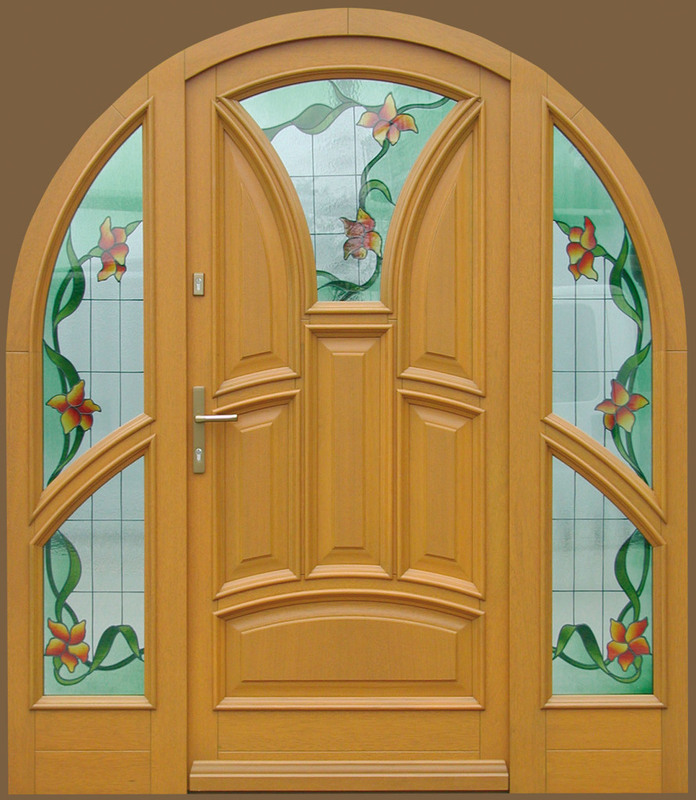 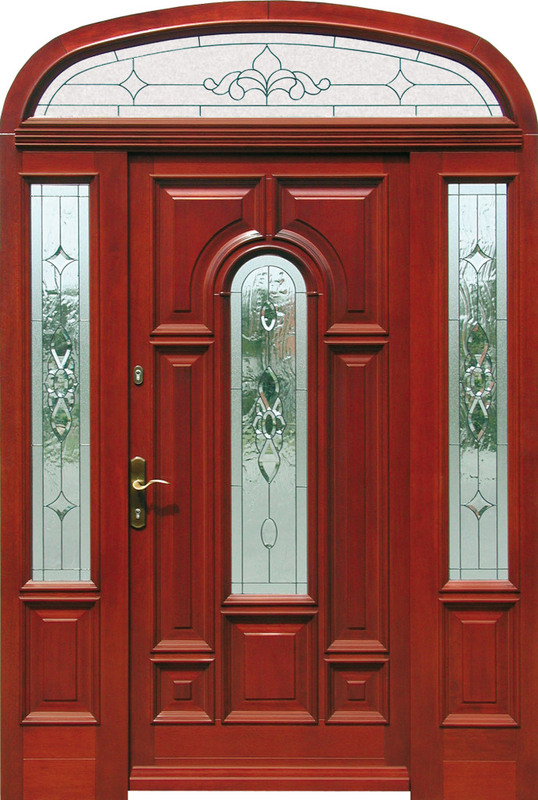 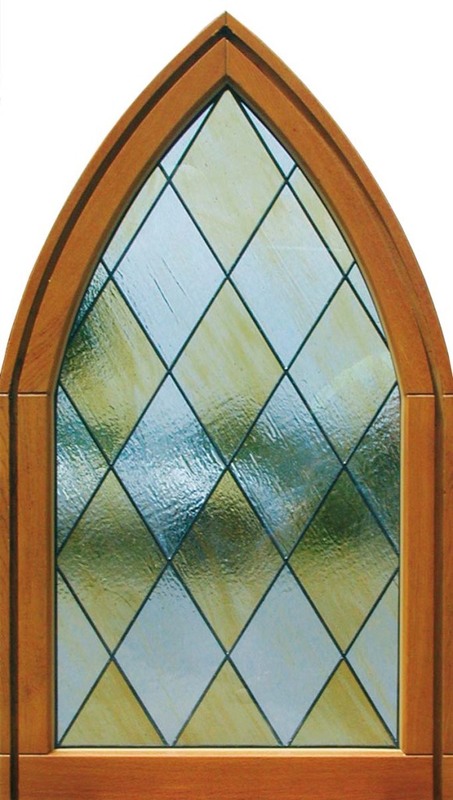 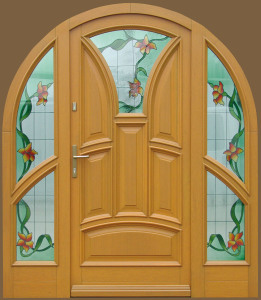 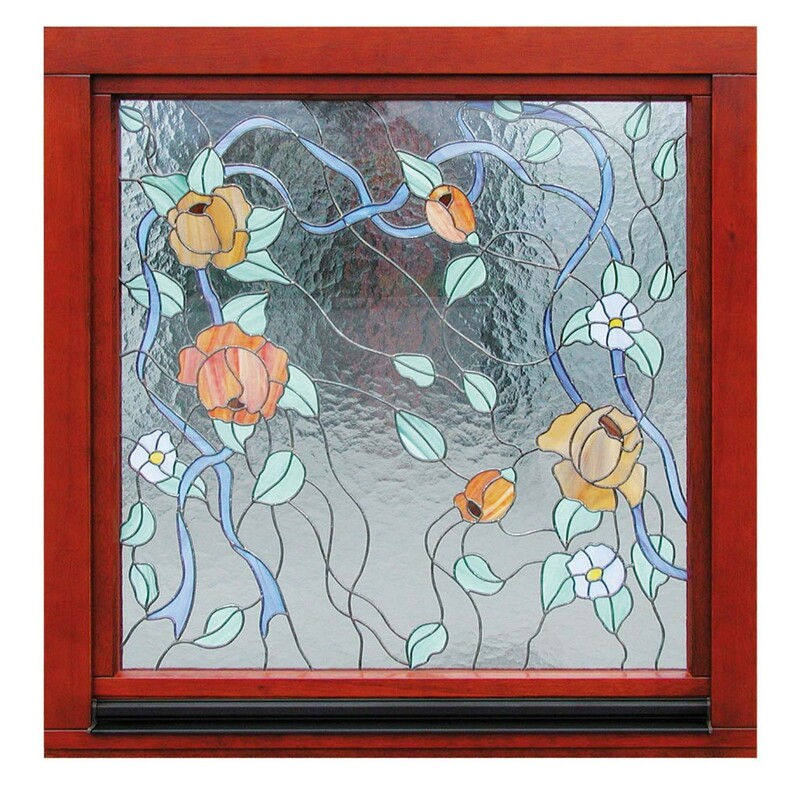 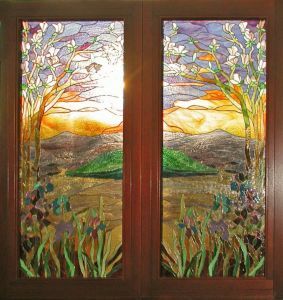 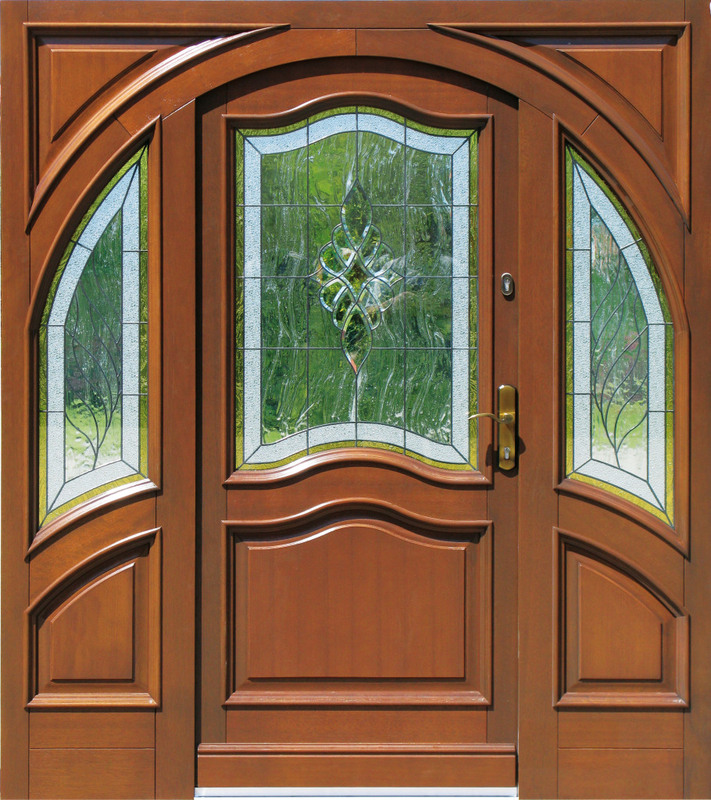 Stained glass elements are often added in the production of our window and doors – both interior and exterior. 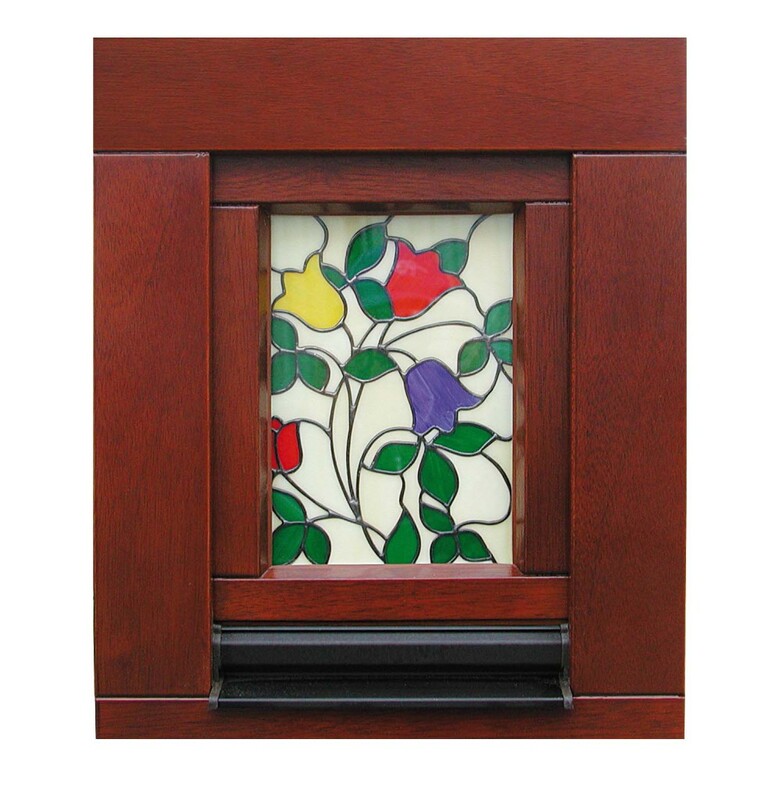 Such details make a real difference. 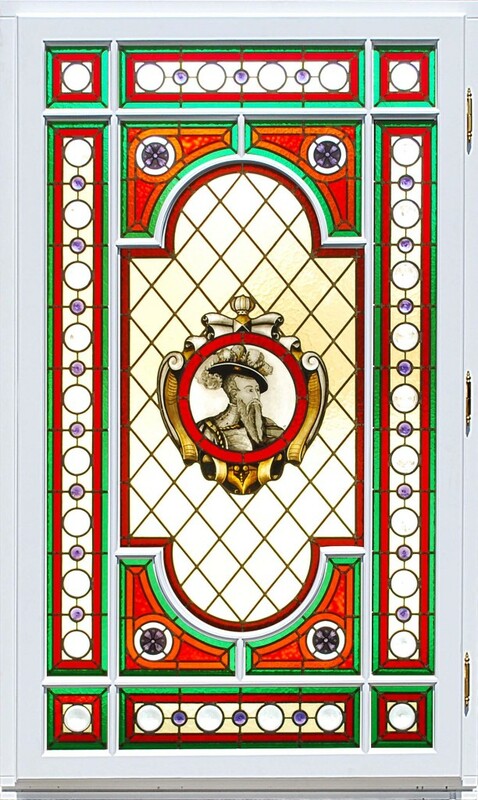 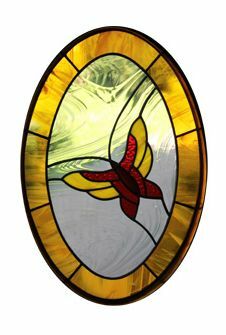 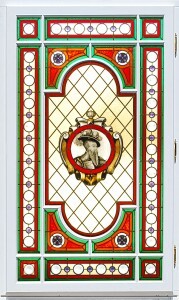 Stained-glass elements act as a decorative element and through carefully selected glass (colour and texture) provide light, creating unique results.